My little caboose threw me for a loop a while back, no I mean she REALLY threw me for a loop: I discovered she’s into STEM activities! Even after knowing her learning style…and thus developing her artistic side (through dance and drama, which she enjoys quite a bit), this revelation that she “loves Science” – and where that seems to be leading us in school – just caught me totally off guard! This is a Sponsored Post. We were asked to write a review in exchange for receiving this product. However, all thoughts and opinions are our own.You can find more info on our Affiliate/Disclosure Page. Thank you so much for your support! If by some chance you’ve missed the memo, STEM stands for “science, technology, engineering and math”. As our nation plummets in its world standing in these fields, it has become quite the rage in the educational community – for good reason. So…when I got the opportunity to review the new AtmosFlare 3D Pen by Redwood Ventures, I jumped on it. I mean, just think about it: artsy meets tech! Perfect, right? We were beyond excited when the package arrived – even my teenage boys were all over getting the box opened! I managed to get a photo of the box before they dove in, but the kids put the thing together before I even finished looking through the directions. 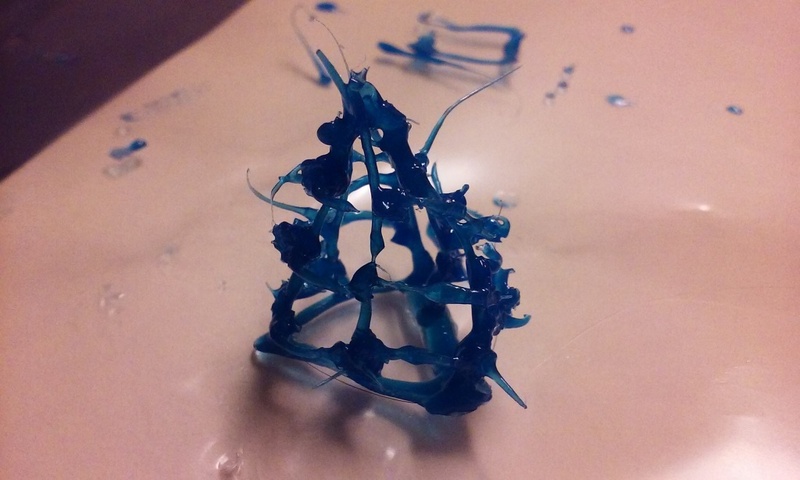 Note – don’t do this on paper, as your creation will melt onto it. After looking more closely at some of the YouTube videos, I realized there was a plastic sheet some folks were creating on, or else a bare hard surface. After experimenting with waxed paper and aluminum foil, I settled on using a plastic sheet protector, which worked perfectly! There is a definite learning curve. When you’re drawing with the light on, the ink tends to harden on the point very quickly, necessitating frequent stops in the creating process. Don’t rush it! The ink cures as you go, but if you try to draw too fast, your lines just sag..
Order more ink! The package (at least mine did) comes with 1 red and 1 blue cartridge. But you’ll have so much fun, you’ll definitely want more ink! For best results, put a piece of dark paper under the plastic sheet you draw on. Bright base papers and bright lights help the ink cure a little too fast, and can gob up (that’s a technical term) your tip. 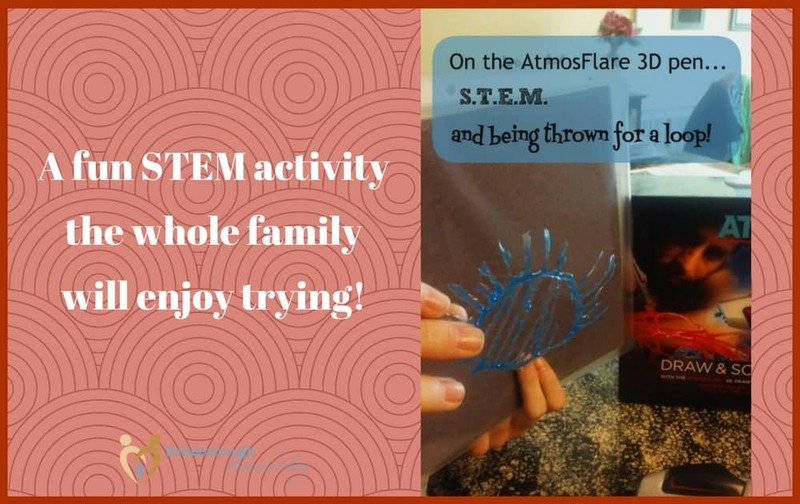 Top 5 Reasons to Try the Atmosflare 3D Pen! Looking for a unique gift idea! 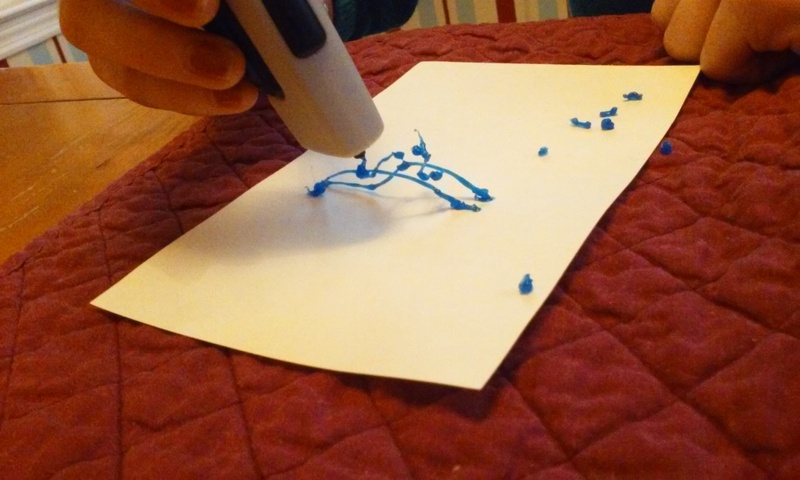 Face it, folks, anything tech-related is the thing of the future – and what a cool idea to gift ~ or get ~ a 3d pen! 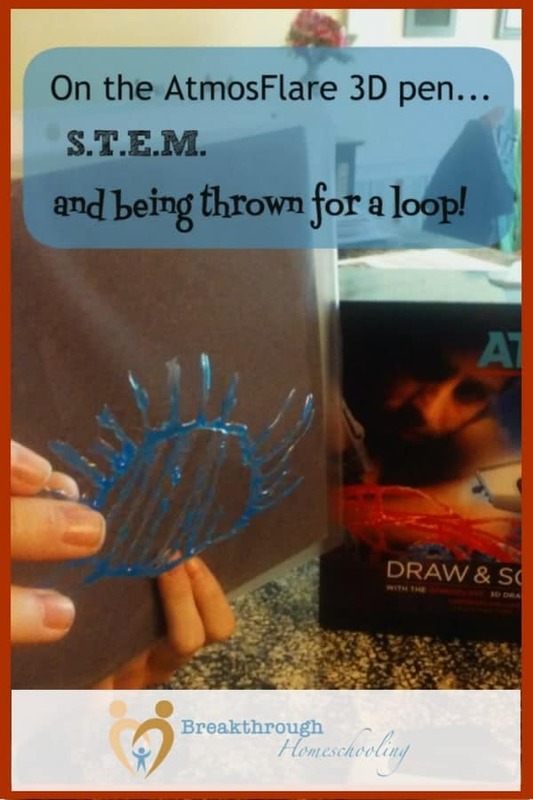 This is a combination toy/craft activity that will interest both kids and adults! Looking for ways to engage your child or spend some quality time with him or her? Neither one of you will be bored with this activity, believe me! Great Products, especially for kids. That is such a cool! Thanks for joining us at Family Joy Blog link Up Party. Your blog is great! Have a wonderful week. My boys have been patiently waiting for me to buy them one… I keep adding it to our list but then forget to get it! Looks like fun. 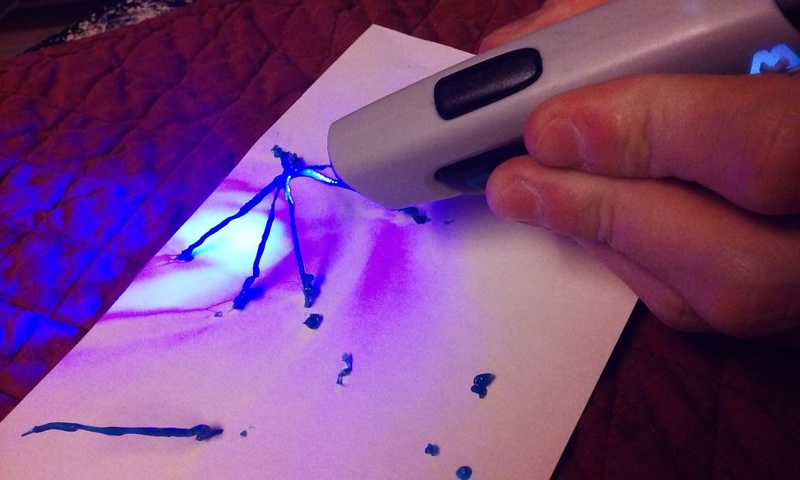 3D pens have become a trend lately. It is crucial to notice that these portable 3D pens will be of great help for children to showcase their creativity and craft skills. Thank you for this article.